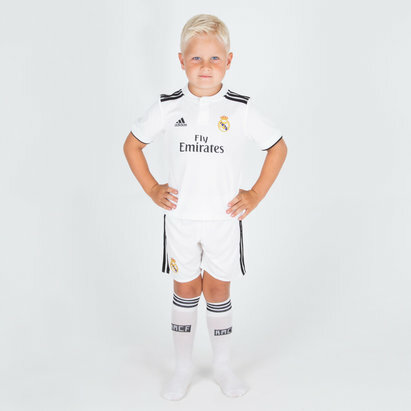 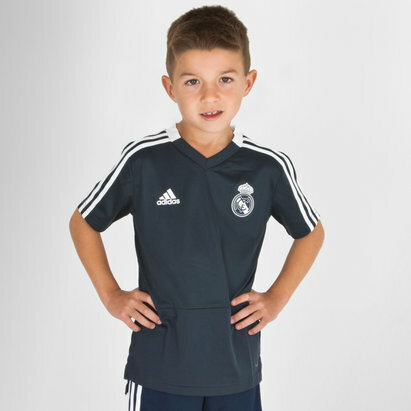 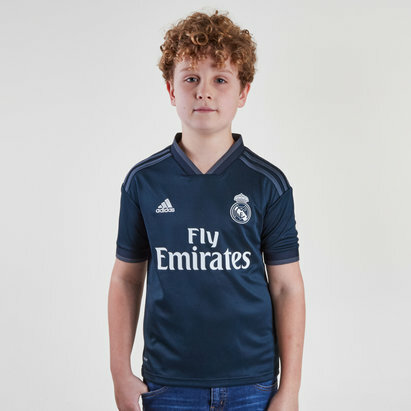 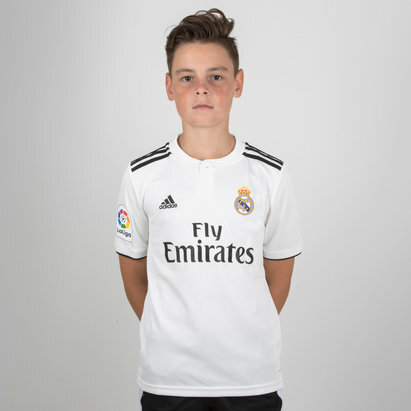 Kit out your budding Cristiano Ronaldo in our range of Real Madrid kids’ football shirts. 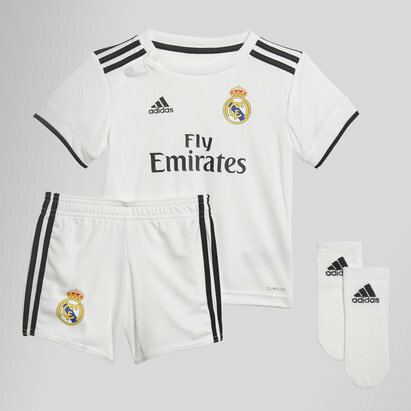 From replica home and away shirts to the full mini kit, let your little one play in style. 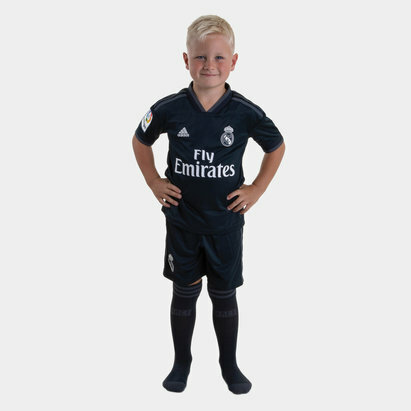 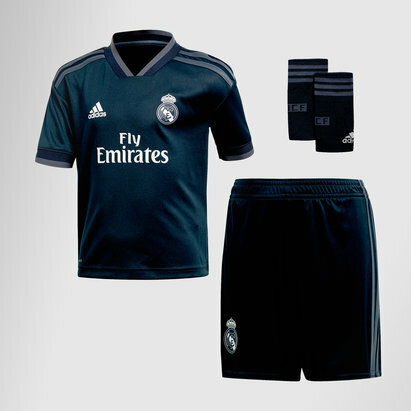 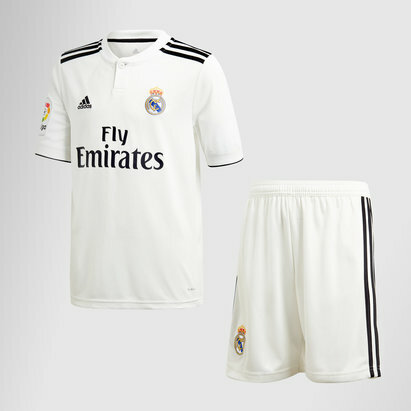 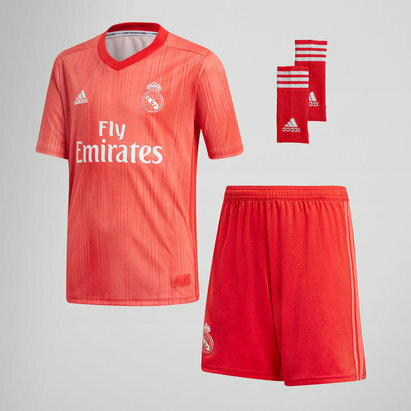 Made from breathable materials, adidas brings extra comfort to your youngster with its Real Madrid kids’ kits. 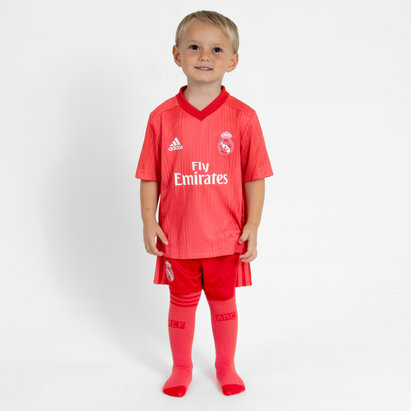 Shop the collection today.